A group of hackers unveiled most of the upcoming season of "Orange Is the New Black" after they say Netflix refused to pay a ransom. The hackers, going by the name "thedarkoverlord," did not appear to steal the episodes from Netflix itself. Instead, it breached Larson Studios, which did post-production work. The New York Times notes that while major networks have strong cybersecurity, the post-production studios they work with often aren't as secure. The hacking group promised to release other networks' shows, too, if they didn't pay up. 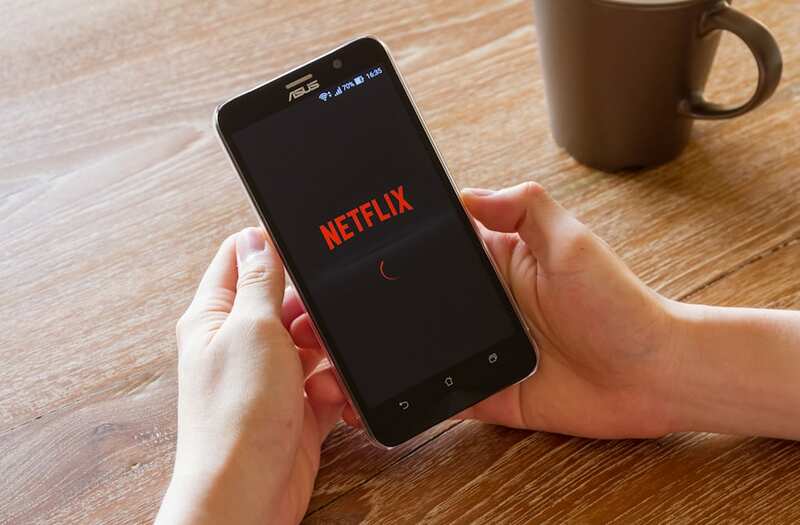 The hackers said they assumed Netflix "would see and understand the benefits of cooperating with a reasonable and merciful entity like ourselves." But because Netflix makes money off service subscriptions instead of individual shows, the early release might not have a big financial impact. It could hurt Netflix's chances of gaining new subscribers, but the network has several original hit series besides "Orange Is the New Black." The hackers said they were unable to get the last three episodes of the season. Those reportedly hadn't been sent to Larson Studios when the episodes were stolen. In January, the same hackers went after a small Indiana cancer charity with a similar ransom attack. They wiped out the organization's servers, but the group didn't pay to get its data back. It's unclear if Netflix still plans to stick to its original release date of June 9 for the full season of "Orange Is the New Black."